•What is provided: Beverages, snacks. 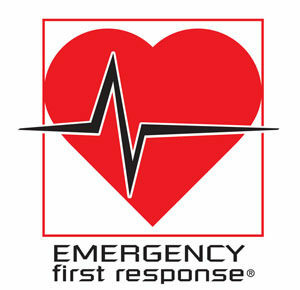 •What to bring: Dive Gear, C Card and personal items. Equipment may be brought aboard in soft bags only. •Arrival: 30 minutes prior to departure in order to assemble gear and suit up prior to boarding. •Departure Schedule: Boat departs promptly from “K” dock at 8:30 am for trips chartered by Diver Dan’s. Welcome to the world of diving in Monterey! The magnificent Monterey Peninsula has been called the greatest meeting of land and sea. If you’ve never done boat diving in Monterey, don’t put it off any longer! And, when you get there, make it easy on yourself – join us on a charter boat! 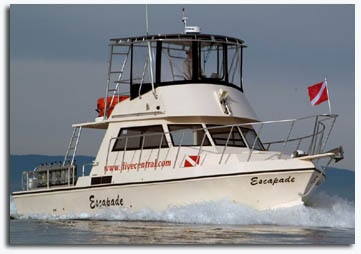 The Escapade is custom built 38 foot long Canaveral dive boat and is the newest of all the dive boats in Monterey. She is the fastest of all the dive boats cruising at speeds up to 20 knots to reduce travel time to the dive sites. Her keel makes a very stable boat that minimizes rocking in rough seas. 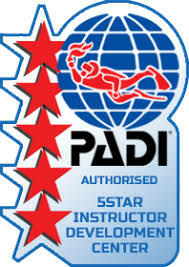 The Escapade is Coast Guard rated for 24 divers, but only sells 20 spots, making it roomy for everyone! The Escapade is spacious, fast, convenient, comfortable, and professionally operated with an experienced skipper, crew and dive masters to ensure your comfort and safety. Amenities include: Hot fresh-water shower, camera table, and camera wash tub.